Enco s.r.l. 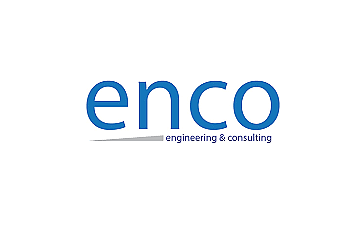 - Engineering & Consulting is a Naples-based consulting firm. Active since 1987, the company has grown together with its clients. Originally specialized in business consulting and industrial engineering, it has expanded its range of activities throughout the years and opened two new offices in Rio de Janeiro and Brussels. It has thus enhanced its traditional areas of activity and enriched its expertise, becoming an experienced advisor to both private business and public authorities involved in territorial development.